Hi Guys, the last post was on DHCP configuration on Mikrotik. Today, I am gonna give the commands for configuring DHCP on a cisco router. These commands are to be entered on the CLI of a cisco router. cisco(config)#ip dhcp excluded-add 192.168.10.255 (we excluded both default gateway and the broadcast address of the network. These addresses are not to be given out to hosts. Note: You are to enter only the commands following the special characters (> and #). I hope this helps. If you enjoyed this tutorial, please subscribe to this blog to receive my posts via email. Also subscibe to my YouTube channel, like my Facebook page and follow me on Twitter. 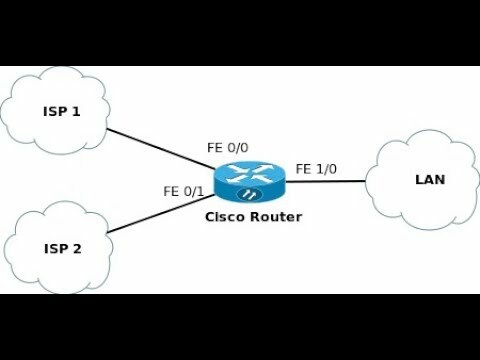 To get the Packet Tracer file for this lab, simply drop your email address in the comment section of this blog.